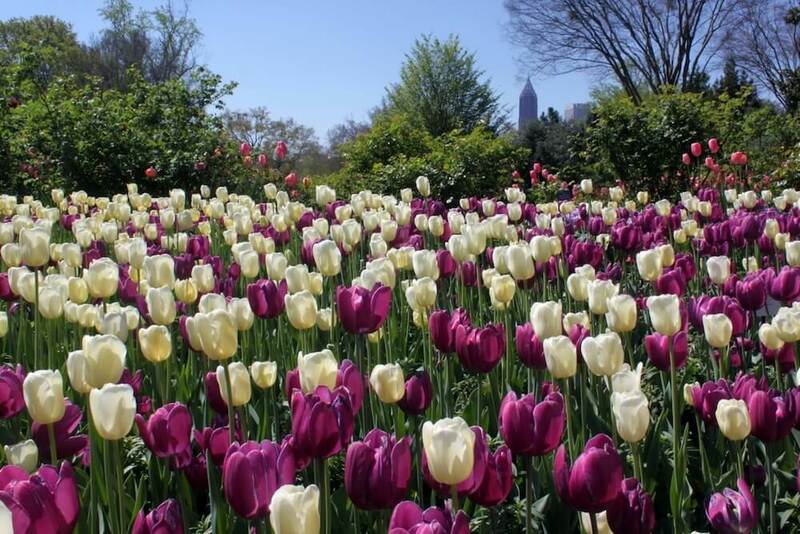 Tucked in the heart of downtown Atlanta, the Atlanta Botanical Garden is an urban oasis overflowing with lush greenery, exotic wildlife and tropical blooms. Atlanta Botanical Garden, Atlanta, Ga. 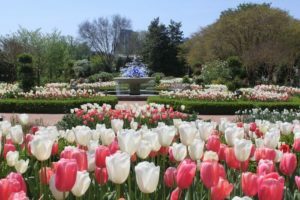 The Rose Garden, Edible Garden and Outdoor Kitchen, Hydrangea Collection, Japanese Garden, Fuqua Conservatory, and Conservation Gardens are just a few of the displays groups can stroll through and explore when visiting. The Edible Garden and Outdoor Kitchen showcases how fruits and vegetables make vibrant landscape plants. Top chefs host cooking classes each weekend May through October in the outdoor kitchen, and the garden chef offers seasonal recipes using ingredients from the Edible Garden. 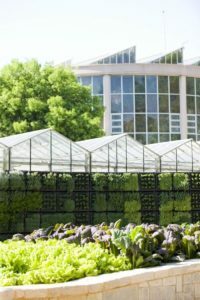 With an additional location in Gainesville, Georgia, the Atlanta Botanical Garden has developed the largest conservation nursery in the Southeast. Guided tours in Atlanta should be booked at least four weeks in advance, and self-guided tours at least two weeks in advance, Flanders suggested. 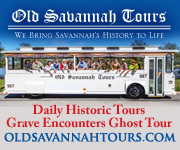 Discounted group rates are offered and on-site motorcoach parking is available. For more information, call 404-876-5859 or visit atlantabg.org.